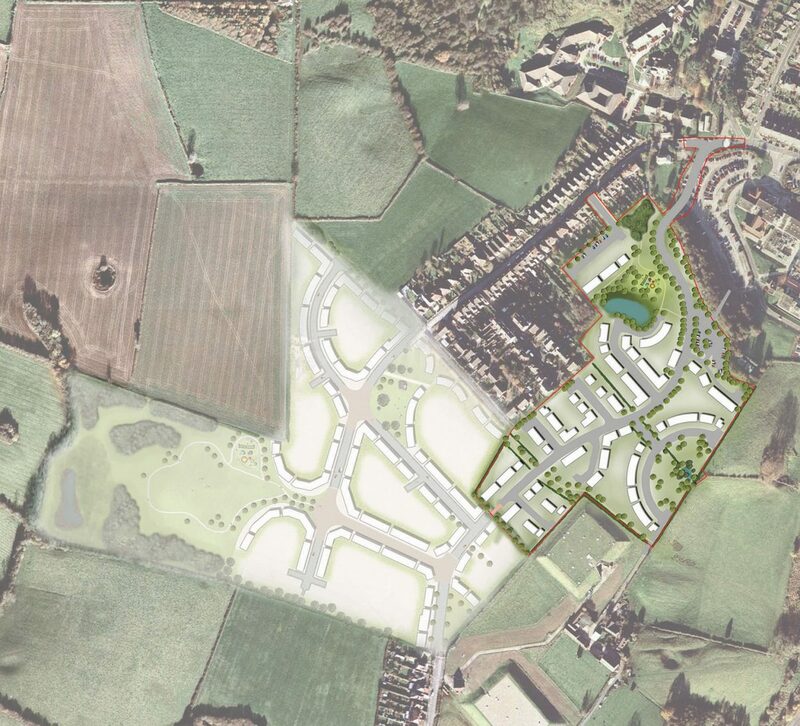 Barwood Development Securities Ltd appointed us to carry out a Landscape and Visual Impact Assessment (LVIA) and develop a landscape-led design for up to 150 new residential units in Burton upon Trent, Staffordshire, as an extension to the permitted Phase 1 scheme. 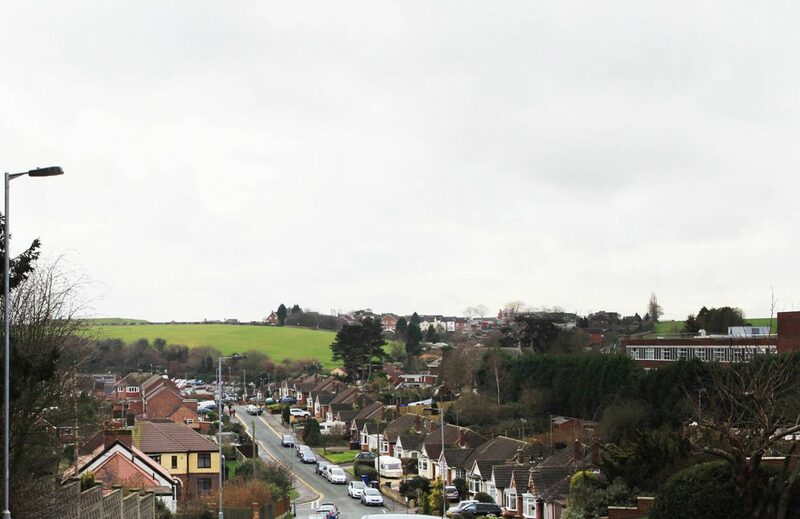 The Phase 2 development was required to be sensitively integrated into the surrounding community, through association with the permitted Phase 1 development and adjacent existing properties. Green corridors form an important feature of the proposals. They provide for an improved public footpath route that links Burton upon Trent and the surrounding countryside, and an ecological network for Great Crested Newts. As with Phase 1, the proposals provide functional Public Open Space that incorporates planting as part of the National Forest contribution and that responds to the character of the surrounding landscape. 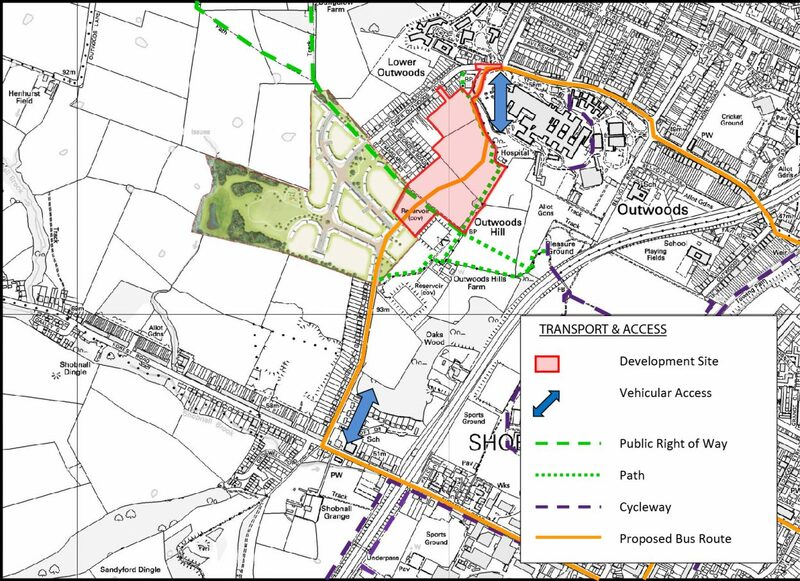 Following the appeal process, the outline proposals for Phase 2 have now been approved. Reserved matters for Phase 1 have also been approved.